TEXAS FAITH 97: Can baseball bring you closer to God? 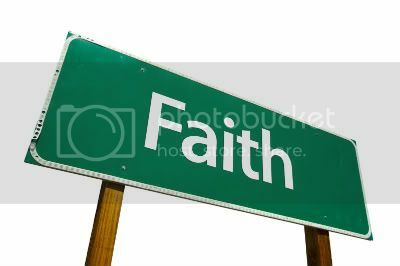 TEXAS FAITH 96: Do we believe differently about different kinds of truths? "Christ is the visible image of the invisible God. He existed before anything was created and is supreme over all creation,"
TEXAS FAITH 96: Is it time for religions to double-down on evangelism? TEXAS FAITH 95: What piece of advice would you give the new pope?